A joint venture between Google and Motorola created a need for a unique app that would utilize all aspects of the hardware of the then invented and newly released Xoom tablet. 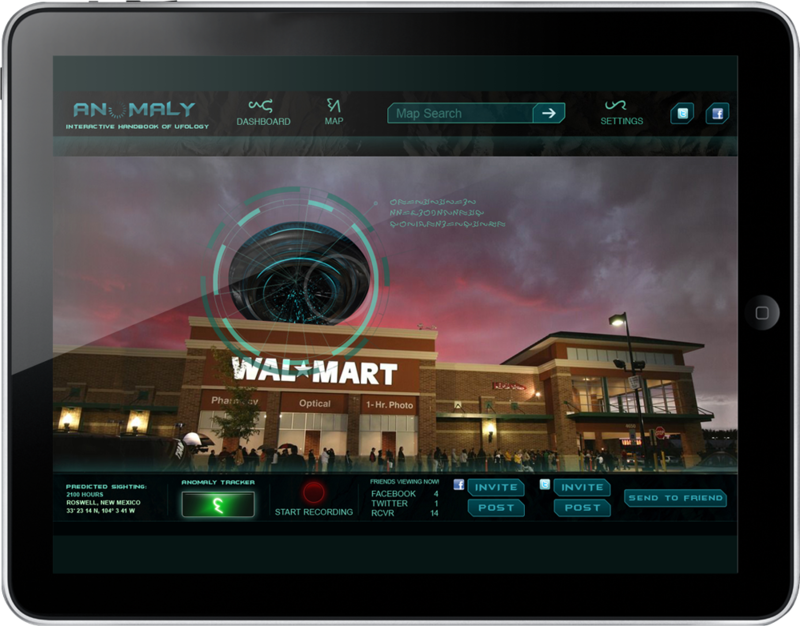 The Illusion Factory created an app to supplement the RCVR webisode series with an app that allowed users to simultaneously witness a sighting of an alien craft using augmented reality, and record the experience to their tablet and export that video to the social networks. This app required substantial engineering to create functionalities that the Xoom tablet was only partially capable of achieving prior to our inserted modules of technology. 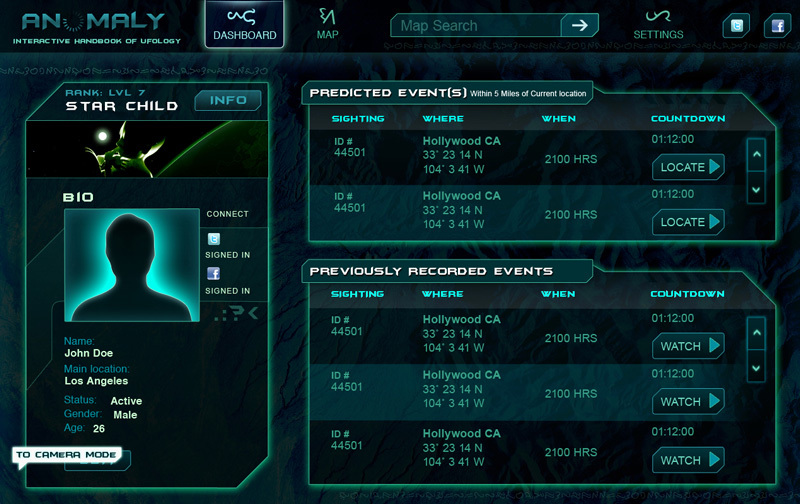 In addition, The Illusion Factory designed and produced four mock websites to support the webisode series, which allowed fans to hack the sites and discover the true alien truths that were hidden within.